With over ten years of experience in manufacturing and supplying dog kennels, Kennelstore can guarantee the highest quality of every single one of their products. 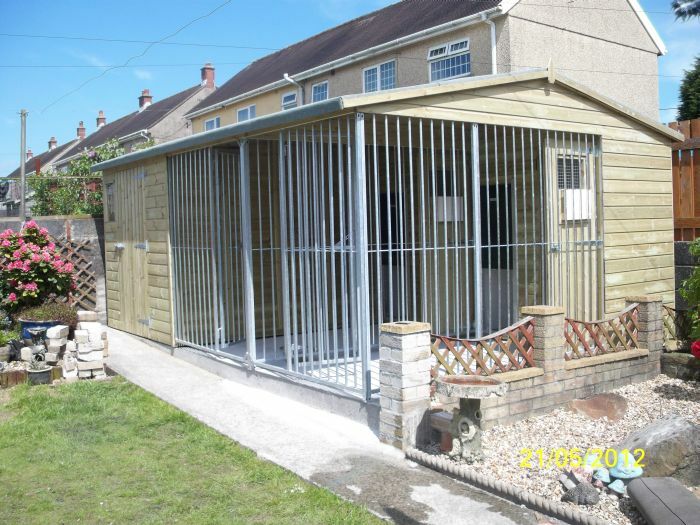 Our garden dog kennels are all made from the highest quality materials available to provide your dog with maximum comfort and security, and to provide you with the peace of mind you deserve. Coming in a range of sizes, you can find something to suit your requirements. 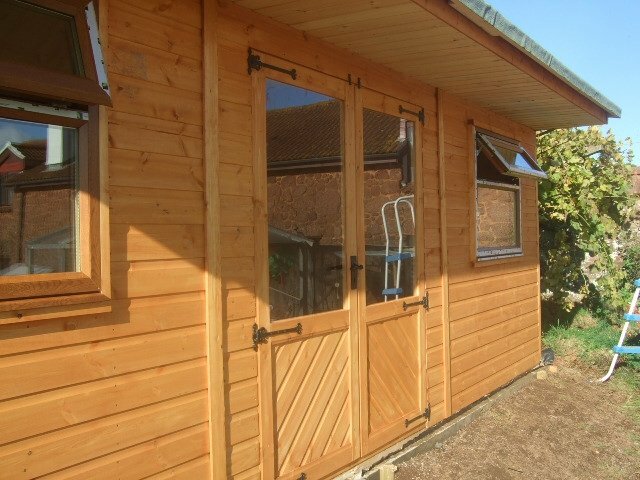 We provide wooden dog kennels and dog kennel blocks with separate sleeping and run areas, all designed by a team of experts to cater for one or multiple dogs.